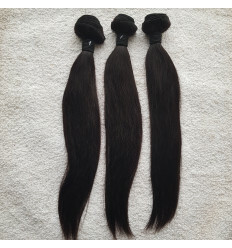 Cheap Brazilian 8 in 1 Hair Extension is a lovely and affordable Human Hair which gives value for it's low price. The Hair comes in 8 bundles for full fix. This remy hair is very durable.